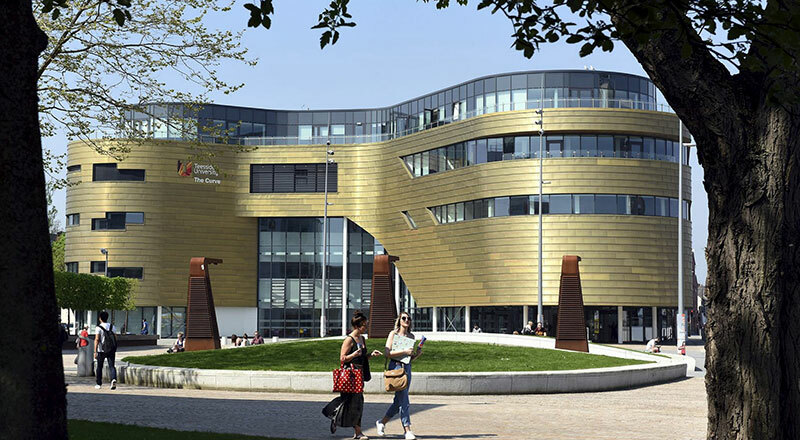 Teesside University has been awarded Gold accreditation against the Investors in People (IiP) Standard. Gold accreditation puts Teesside University alongside the top performers with the IiP community, a significant achievement proving that it truly understands the value of striving for high performance by realising the potential of its people. 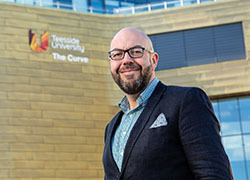 Teesside University Vice-Chancellor and Chief Executive, Professor Paul Croney, said: 'I am very proud that we have achieved the Investors in People Gold award for the third time: especially as we have now been assessed against the sixth generation of Investors in People, which represented a significant raising of standards. 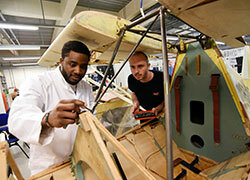 'It is testament to the dedication of our staff who make the University such a great place to work. 'To achieve this level of recognition during a period of significant change, as we deliver our 2020 strategy and the Campus Masterplan, is fantastic. Underpinning the Standard is the Investors in People framework, reflecting the latest workplace trends, essential skills and effective structures required to outperform in any industry. Working with clients from across the globe, Investors in People enables organisations to benchmark against the best in the business on an international scale. 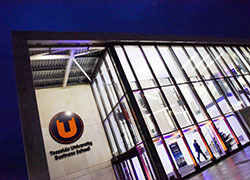 Sheila Warren, a Registered Practitioner with Investors in People in the North said: 'The Investors in People Gold award level is expected to be awarded only to the top 2 per centile of organisations that are assessed, and Teesside University deserves warm congratulations on this achievement. To achieve this level of recognition during a period of significant change, as we deliver our 2020 strategy and the Campus Masterplan, is fantastic. The IiP assessment found opinions of leadership were generally positive. The honesty of the Vice-Chancellor in setting out the challenges for the University, and updating on progress, was widely acknowledged. The Chief Operating Officer was mentioned on numerous occasions for his ability to engage with staff, in meetings and when walking around the campus. Staff also expressed positive opinions about their immediate managers, who were supportive and encouraging. 'The University’s Values are clearly stated, and people could explain how they affected their roles,' the assessment report says.